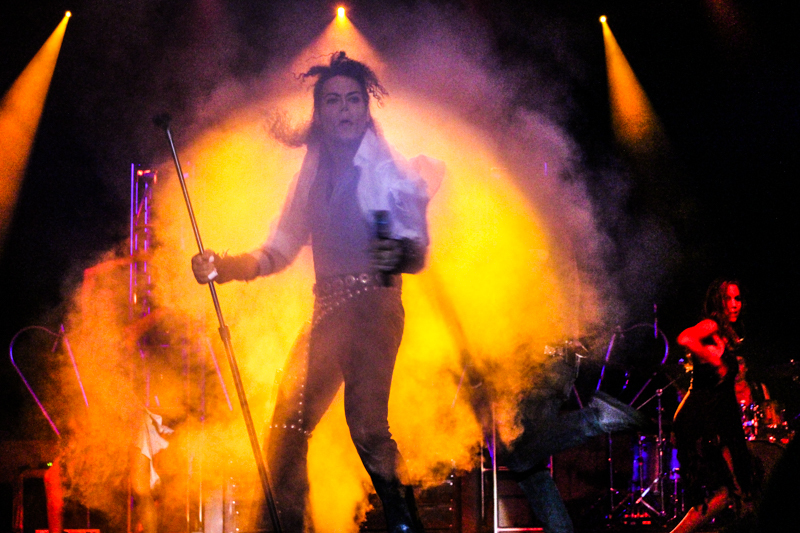 RESTRICTIONS: 5 years of age or older to attend the event. 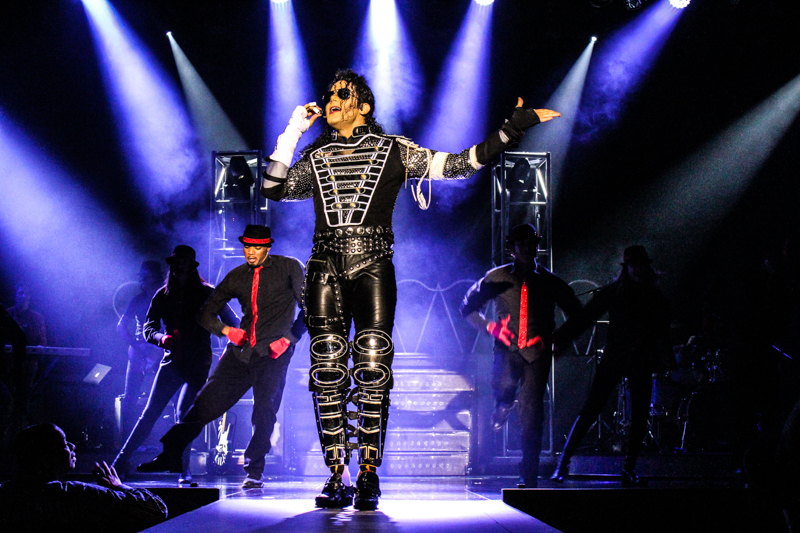 MJ LIVE is the number one Michael Jackson tribute show in the world showcasing the energy, excitement, spectacle and pure joy of this legendary superstar and his music. 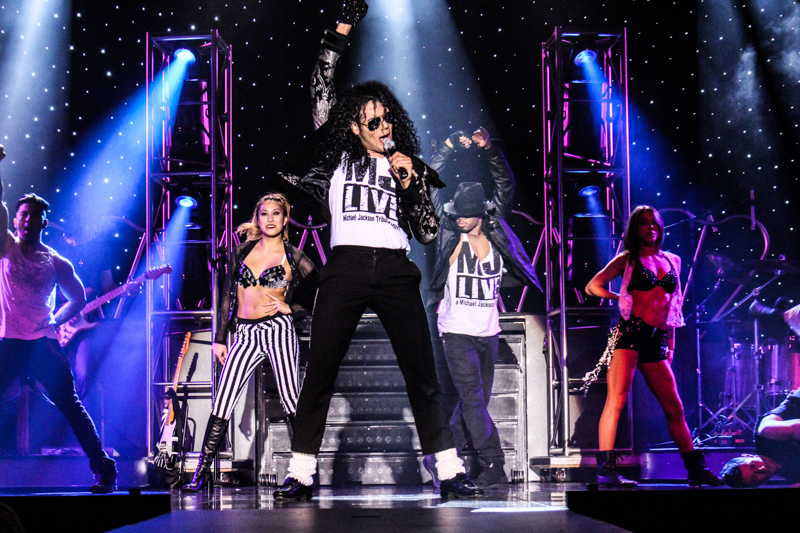 Experience this awesome, theatrical stage production with its powerful sound, spectacular lighting, visual effects, team of dancers and live band on stage taking audiences back to when the King of Pop ruled the charts -- along with the Michael Jackson tribute artist’s spot-on breathtaking impersonations, performed by rotating impersonators. 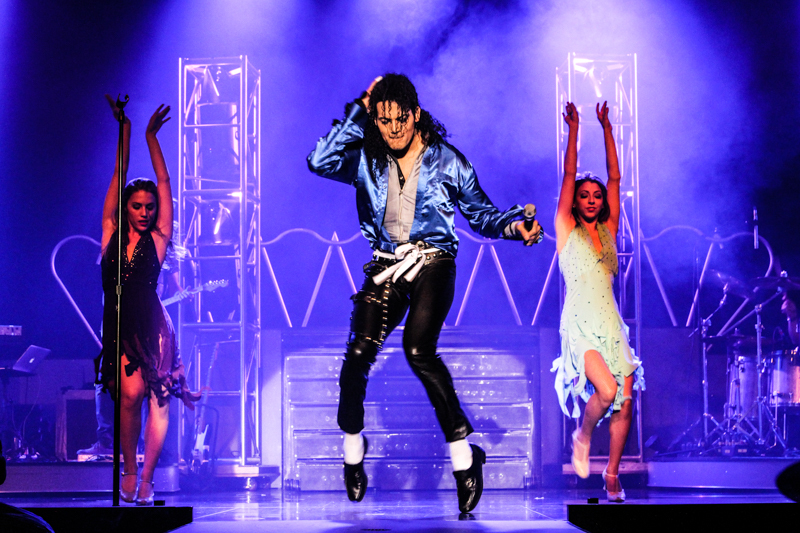 Sing along to many of Jackson’s biggest hits presented all on one stage, including “Bad,” “Billie Jean,” “Beat It,” “Dangerous,” “Smooth Criminal,” “Black & White,” “Thriller,” “Don’t Stop Till You Get Enough,” and many more. 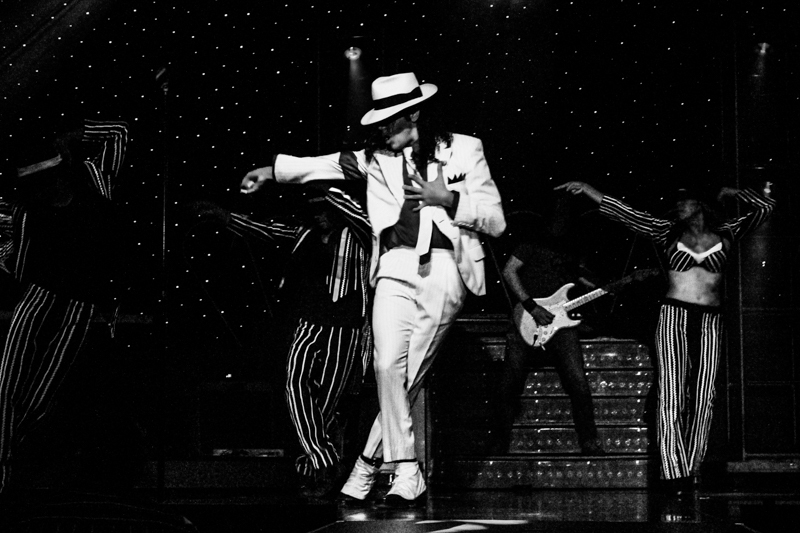 MJ LIVE also includes a Jackson 5 segment (“I’ll Be There,” “I Want You Back”) inspired by Soul Train. 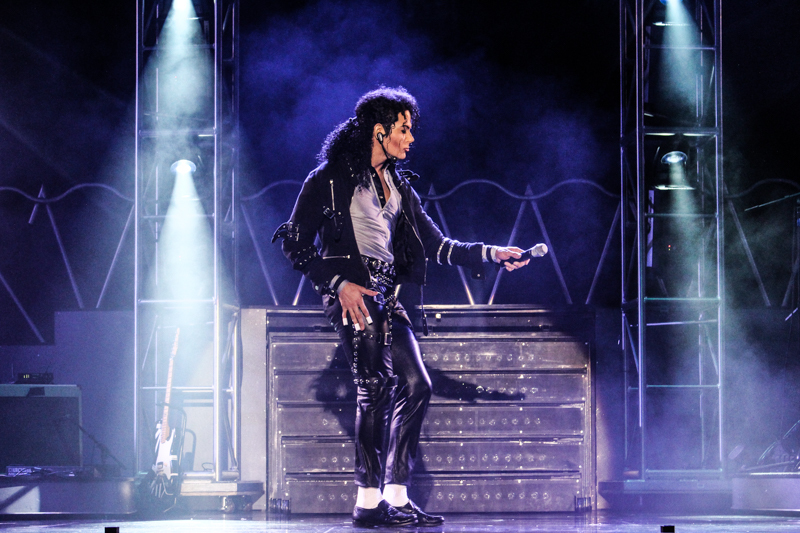 Featuring all his biggest hits including Bad, Billie Jean, Beat It, Dangerous, Smooth Criminal, Black & White, I Want You Back and many others.